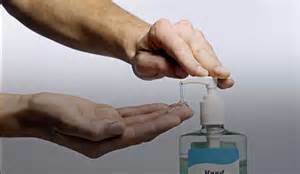 The US Food and Drug Administration banned antibacterial soaps on because they're not better, cleaner, or safer than regular soap. The ban applies to products with 19 active ingredients, including triclosan and triclocarban — two widely used antibacterial agents. Read the entire article.